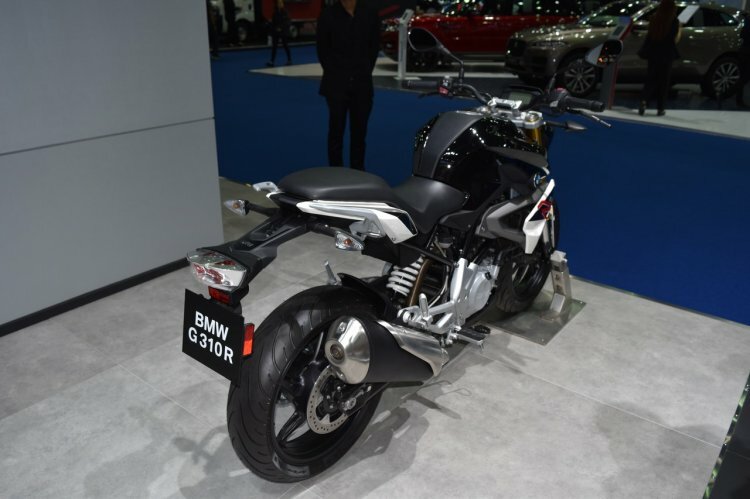 BMW G310R claims a best in class fuel consumption of 30.2 km/l (WMTC). BMW Motorrad USA has unveiled the 2018 BMW G310R. The bike is visually the same as the previous model year and gets a minor cut in the final price. The 2018 BMW G310R undergoes a reduction in handling and destination fee, slashing the final price to USD 4,995. The base price of the BMW G310R remains the same USD 4,750, but the handling and destination fee has been reduced from USD 495 to USD 245. The bike is powered by a 313 cc single cylinder, DOHC mill coupled to a 6-speed gearbox. The fuel injected engine is capable of producing 34 hp of maximum power at 9,500 rpm and 28 Nm of peak torque at 7,500 rpm. The BMW G310R gets a 158.5 kg kerb weight and has a 11-litre fuel tank. The bike is suspended over 41 mm upside down telescopic fork up front and a directly hinged monoshock in the rear with adjustable preload. ABS is standard and rear wheels gets a 150/60 section tyre. Colour options for the 2018 BMW G310R include Cosmic Black, Strato Blue Metallic and Pearl White Metallic Motorsport. The last one costs USD 100 extra. 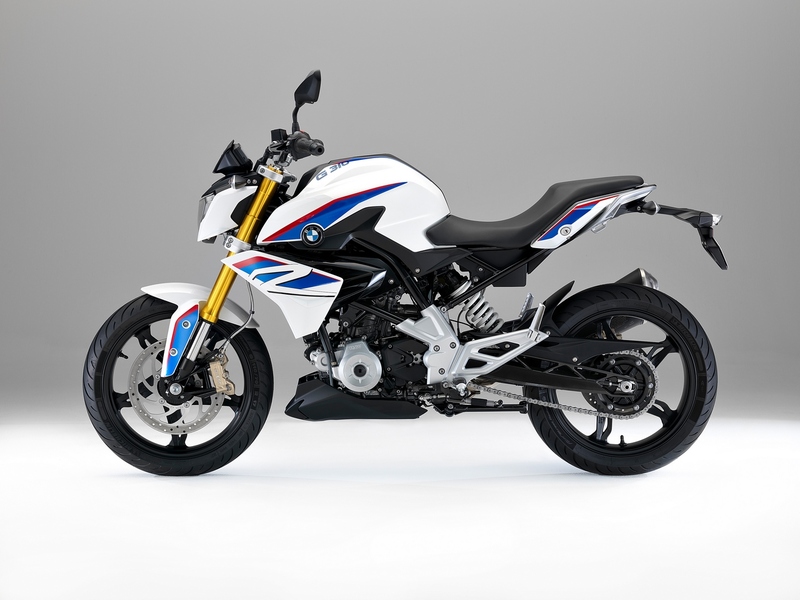 The BMW G310R is powered by a 313 cc mill producing 34 hp of maximum power and 28 Nm of peak torque. The made-in-India 2018 BMW G310R has an all-inclusive final price of USD 4,995.